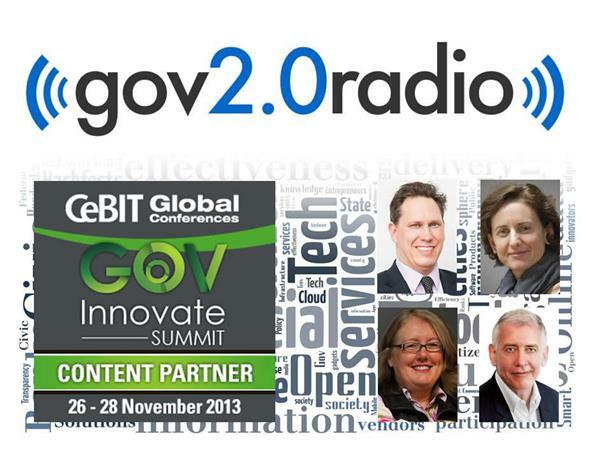 What are the connections between e-government, Gov 2.0 and open government – is it a continuum? What is the role of citizens in creating “Society 2.0”? Why is big data important to government? What are the big questions for 2014?